This restaurant recipe for Smoked Salmon Quiche is often featured on Sunday special sheets. On Sundays and other special days, it easily sells out. What makes this restaurant breakfast recipe memorable is the fact that it is made with smoked wild Sockeye or King salmon. I choose not to serve anything except wild salmon. If you want more information about why, just click here for additional information. 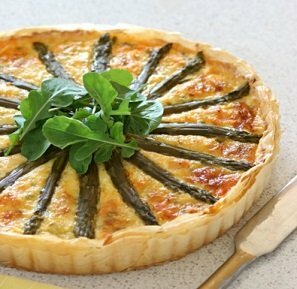 This really is a fabulous tasting quiche. Everyone deserves to treat themselves and their guests occasionally. Try it. You will be very pleased. This is one of many restaurant recipes designed to make fond memories. It is a favorite restaurant recipe. 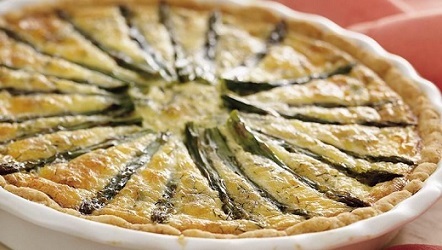 Enjoy the wild salmon quiche and the company of those you share it with!